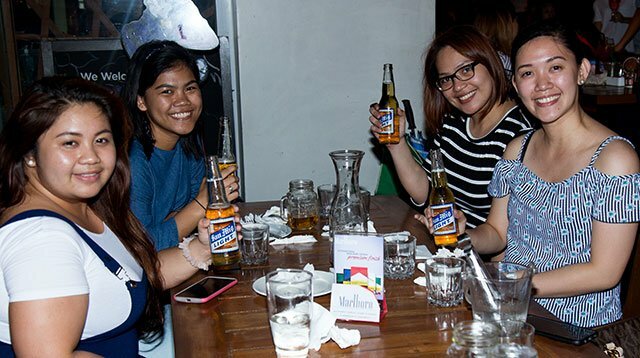 May isn't just the last month of summer—it's Cosmopolitan Philippines' birthday month, too! 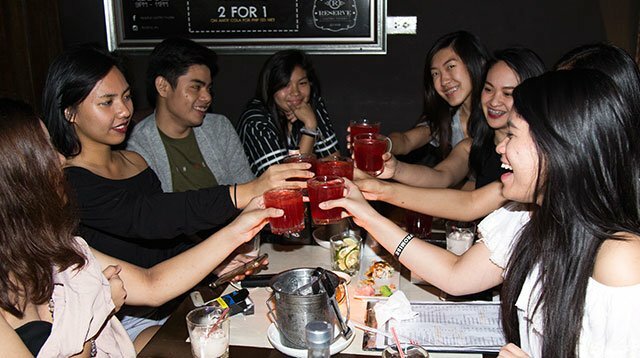 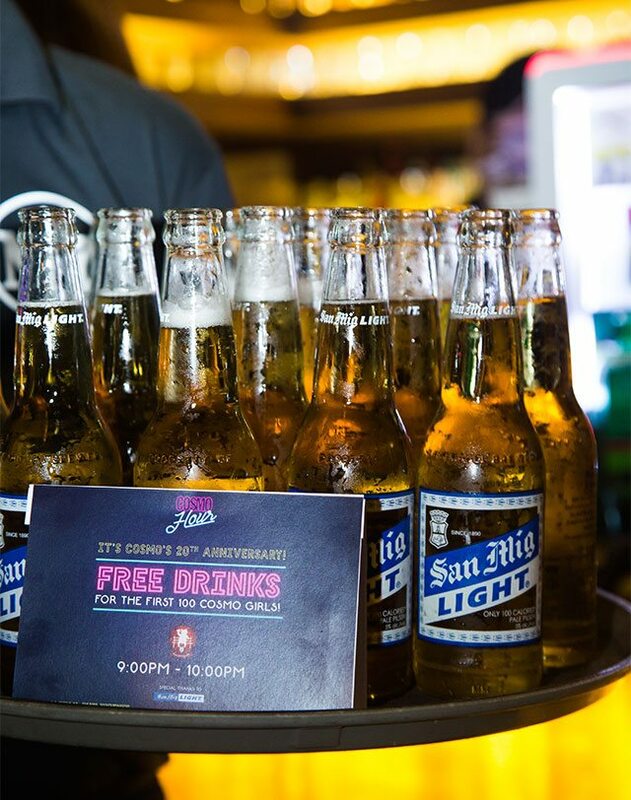 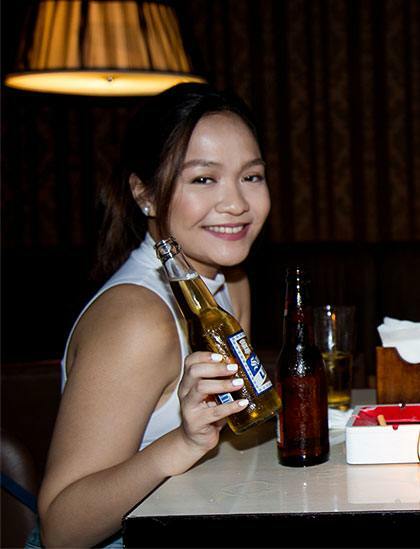 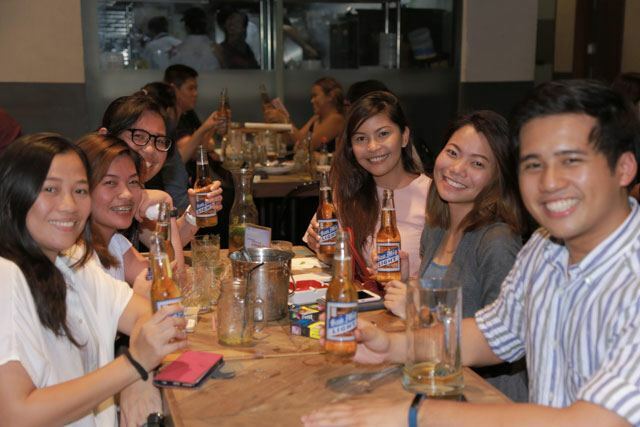 Yes, CGs, we just turned the big 2-0, and as a fun way to give thanks to our most loyal readers for the past 20 years, we gave away free San Miguel Beer and cocktails (cosmopolitans, of course!) 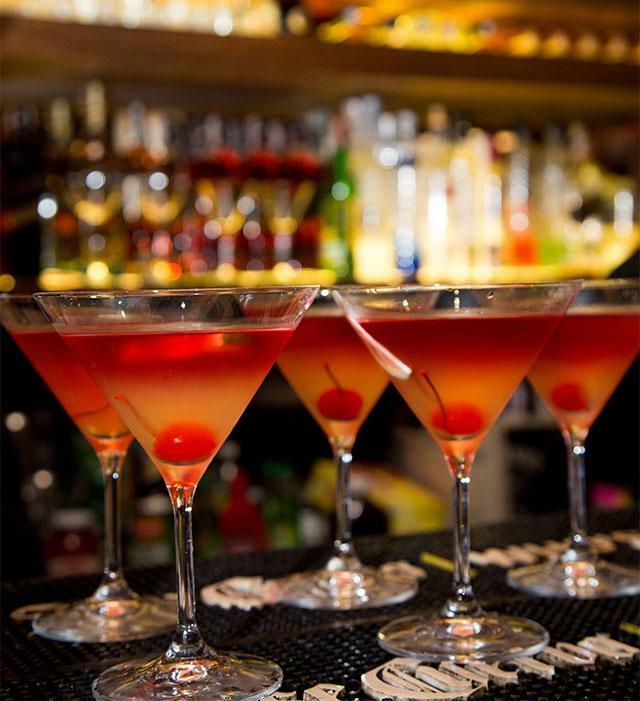 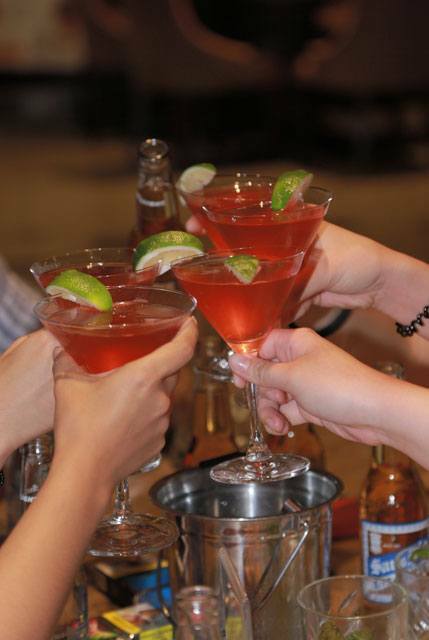 for one hour at three different bars during what we call Cosmo Hour. 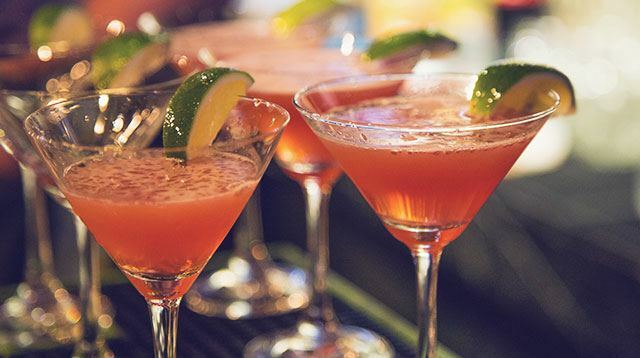 On May 5, we kicked off the celebration by heading to Moonshine and giving away drinks from 9:00 p.m. to 10:00 p.m. On May 12, we continued the festivities at Tipsy Pig (9 p.m.) and Reserve Gastro Tavern (10 p.m.). 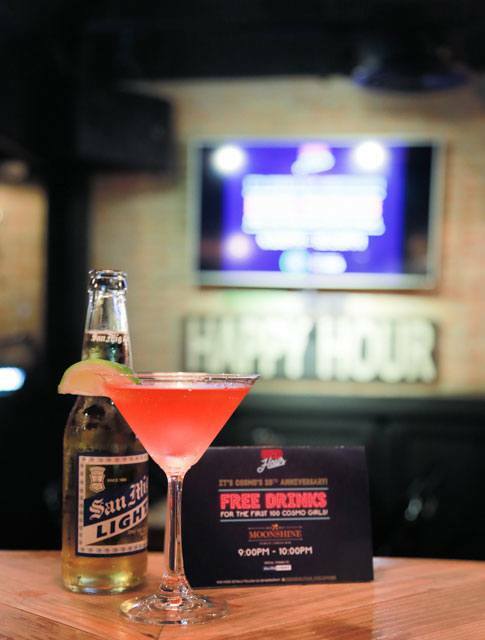 Here are some of the highlights from the Cosmo Hour series. 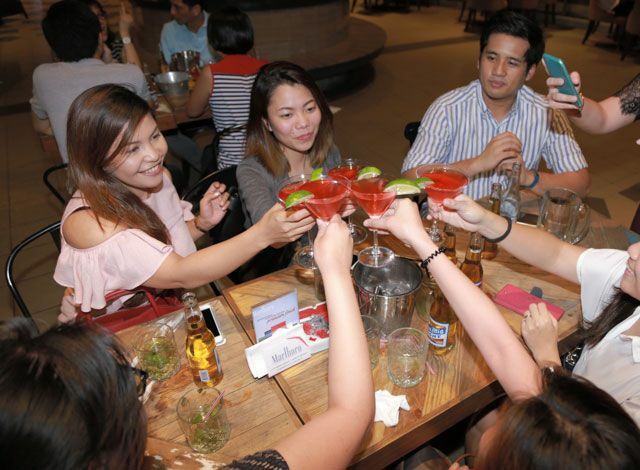 The ~*fun and fearless*~ celebrations will continue on Friday, May 19 for Cosmopolitan Philippines' 20th anniversary bash!